Both Phones has FullView Display, MediaTek MT6737H processor, 2GB RAM and 16GB of internal storage. Tecno Camon i Air comes in Champagne Gold and Midnight Black color priced at Rs. 7999 and will be available from offline stores. InFocus Vision 3 comes in Black color priced at Rs 6999 available exclusively from Amazon India. 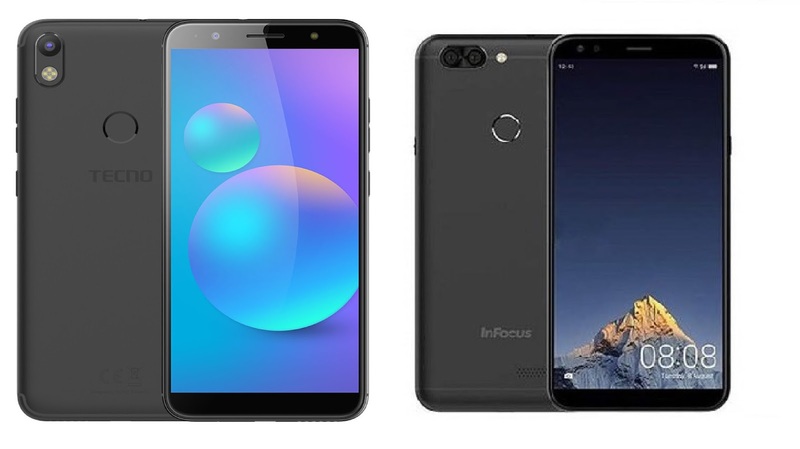 InFocus Vision 3 offers bigger battery, Dual Rear Camera.